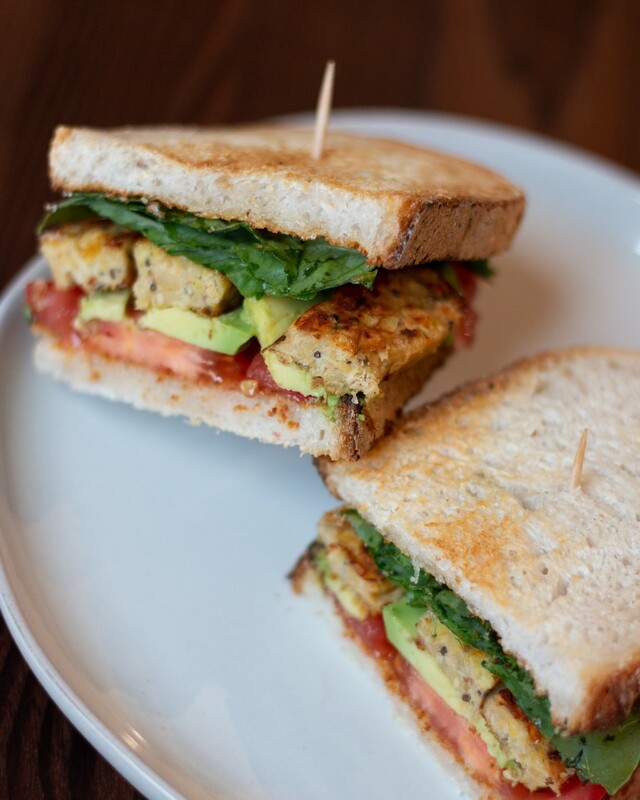 At @cbdsuperfood, we create dynamic recipes that are vegetarian and/or plant-based. We love the health benefits of these dietary choices, but eliminating meat and, at times, dairy, shouldn’t mean giving up on some of your favorite meat classics. We want to inspire you all with one of our @cbdsuperfood philosophies: enjoying a classic just means finding the right meat-free ingredients for an equally delicious recreation! 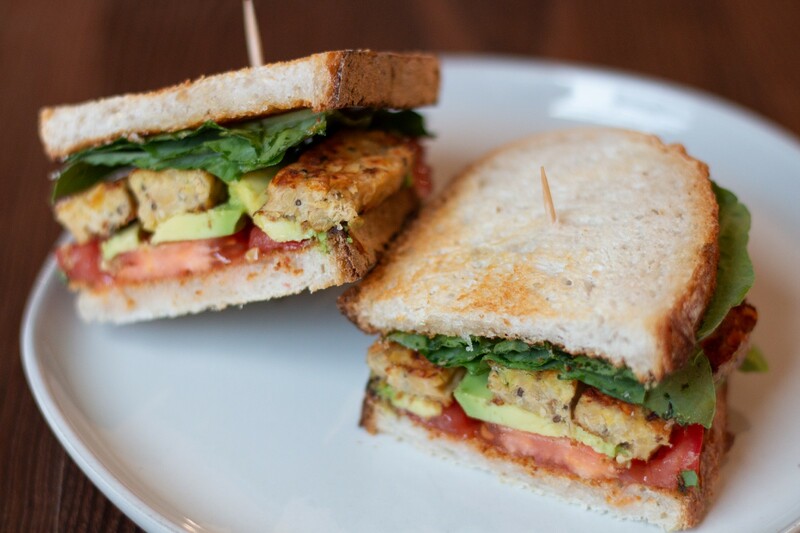 Thanks to the delicious hempeh flavors from @hempeplantprotein we have been getting creative with some of our favorite sandwiches! Instead of bacon, this savory meal features grilled chickpea hempeh from@hempeplantprotein as its main protein. Paired with the smooth, buttery goodness of our @cbdsuperfood x @goddess.ghee ghee, this is the perfect way to give yourself some midday (or evening!) nourishment. Heat a cast iron pan on medium to medium high heat. Take ½ package of Smiling Hara hempeh and slice into thin strips. Add a tbsp of regular coconut oil to the pan and lay slices on the hot oiled pan. When the bottom side has browned, flip each slice over until the other side is browned as well. Lather one (or both!) slices of toast with @cbdsuperfood x @goddess.ghee ghee. Place hempeh, tomato, and lettuce on one piece of toast, top with the other, and take a bite!